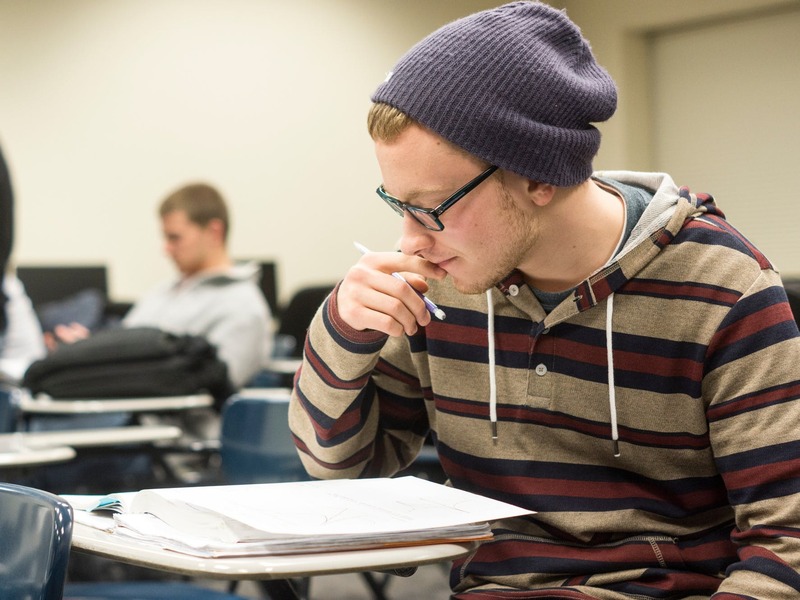 There are two academic plan options for each major, depending on which general education track a student takes for completing some first and second year general education requirements. Both options are included in each PDF and Excel version. See the explanation of courses all students take and the CWILT and Humanities general education options.